Interested in Ambuja Plus? Tell us who you are so that we can create special offers for you in the near future. IT'S THE BEST FOR YOUR ROOF! It takes years to dream a home and many more to build your dream. Hence, it’s important only to use the best for your home. 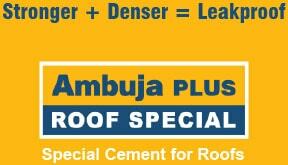 Ambuja Plus Roof Special is a special quality PPC cement with advanced SPE technology. It extracts 100% of silicate gel from cement that helps in making the concrete stronger, denser and leak proof, resulting in strengthening of the roof. 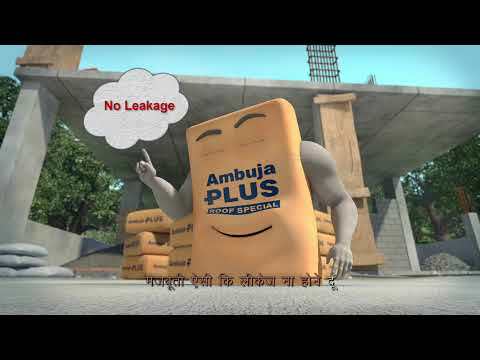 Find out how Ambuja Plus with advanced SPE technology helps leak proof the beauty of your home. WHAT MAKES THIS CONCRETE ROOF SPECIAL? 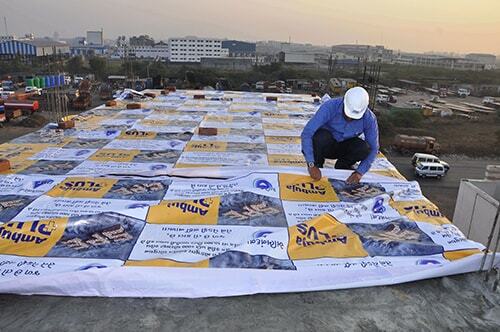 Understand the Science behind the Instant Mix Proportioning and how it makes Ambuja Plus ideal for the roof. 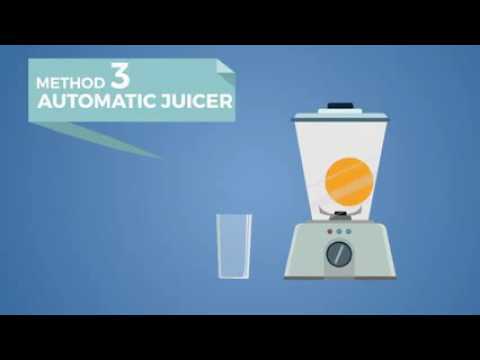 WHAT DOES THE AMBUJA TECHNICAL SERVICES EXPERT OFFER? Every home has a different need and every home needs special attention and care right from the beginning. Hence, we believe in guiding our customers at every step while building their dream home. 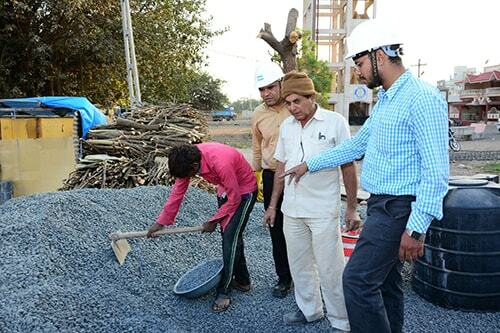 Inspection of formwork – Helps to plug the leakage, leading to a stronger concrete. Inspection of building material – It helps customers choose the right quality building materials, to make the best concrete for the roof. Inspection of cover block – It is conducted to ensure proper cover to the reinforcement which results in long life of the slab. The Engineers create an instant mix proportioning based on a scientific method of concrete mix design. This is a computer based instant concrete mix proportioning at site to enhance workability and to make the concrete denser. The Engineers provide a simple and effective Modular Curing Solution. Helps with simple and easy way of curing the slab, with the help of Modular Curing solution (MCS) for effective curing, resulting in stronger slab. 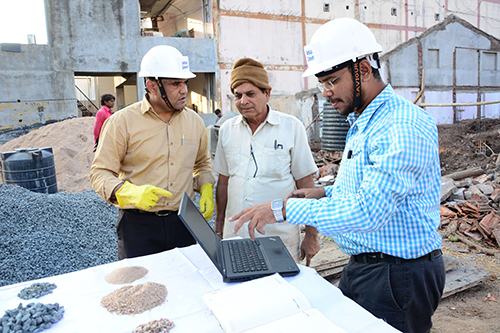 Inspection of building material – Designing concrete mix, based on available material at site, to make the best concrete for the roof. Inspection of cover block – Inspection of concrete cover to reinforce the life of the slab. The Engineers ensure in quality curing of the concrete, improving strength, durability, water tightness and wear resistance of the roof. Having a good roof is as important as building a strong base that gives stability to your home. A house with a bad roof gets exposed to rain, humidity and many weather conditions that may cause various problems to arise. Issues like these affect your living conditions and may cause a considerable amount of money to repair, time and again. Hence, it’s necessary to pay attention to some of the most common roofing issues so that you can build a good one for your future home. For more information on Ambuja Plus, download brochure here. Search for an alternate location close to your area. I request a call back from the Ambuja representatives. Please fill in the form below and locate the nearest Ambuja Plus dealer in your area. 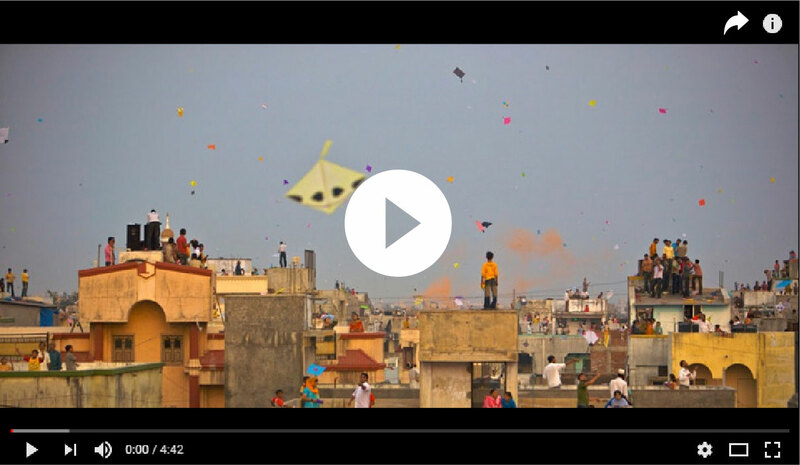 Share your beautiful "Chhat" memories with us. 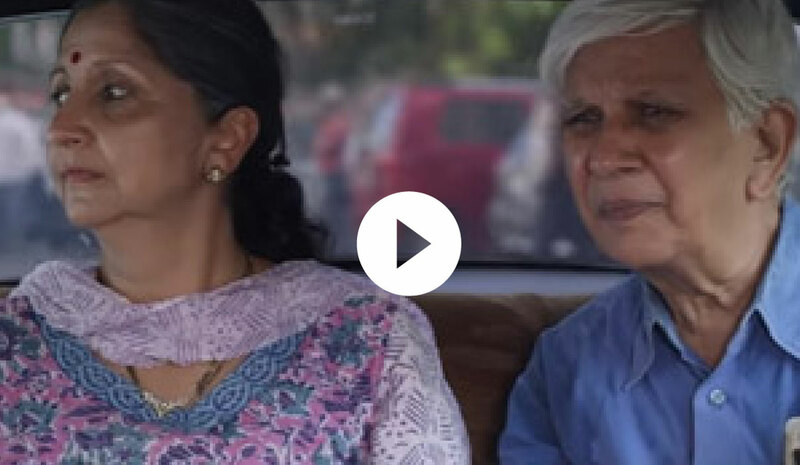 using #ChhatPeMilteHain and it could get featured as our next video. Ambuja Cement for use by the company. Your information is safe with us.